An unusual offseason has gotten even more unbelievable for the Warriors. 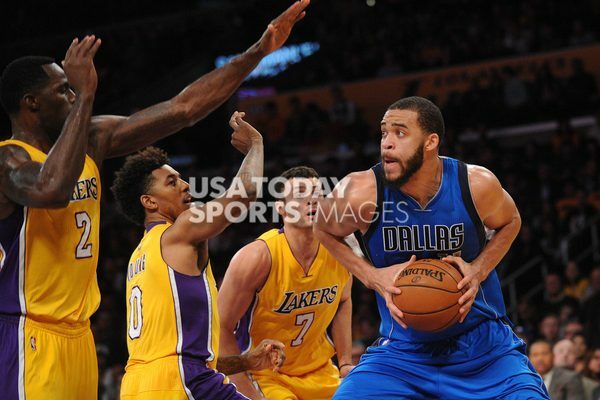 In order to address their need for rim protection, the Warriors have decided to give JaVale McGee an invitation to their training camp. McGee is an athletic shot blocker, but is perhaps better known for his appearances on numerous blooper reels. As if Warriors games couldn’t possibly get any more entertaining next season with Stephen Curry, Kevin Durant, Draymond Green, and Klay Thompson sharing the court, McGee adds a whole new dimension to enjoyable basketball. 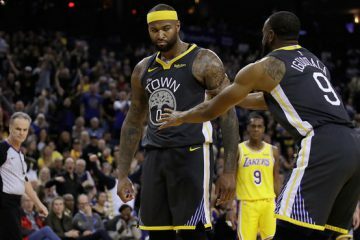 His excitement may come in the form of missed dunks, sloppy ball handling, and not realizing that his team still has possession while running back on defense, but it would make the Warriors even more interesting. Plus, as a backup center, hopefully his hysterical antics don’t end up having too much of an impact on the actual outcome of the game. 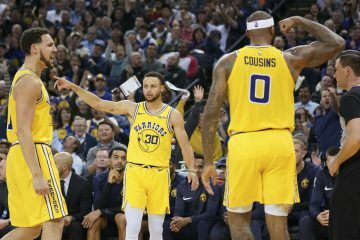 As this intriguing team adds more pieces, more news is coming out about some behind the scenes conversations regarding the Warriors’ biggest acquisition. Guy Fieri said that he texted Durant’s agent during the playoffs urging him to bring Durant to the Warriors. Whether the agent ever told Durant of this comment is unknown, but given Durant’s appreciation of great food, Fieri’s words might have rung pretty loudly with him. 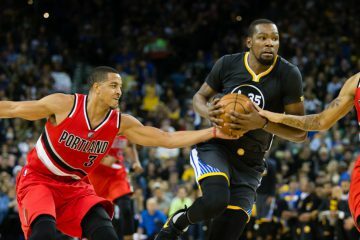 Blue Man Hoop: What Super Team Could Beat the Warriors?